The results from Steve Plotnicki's annual Opinionated About Dining Survey have been unleashed. 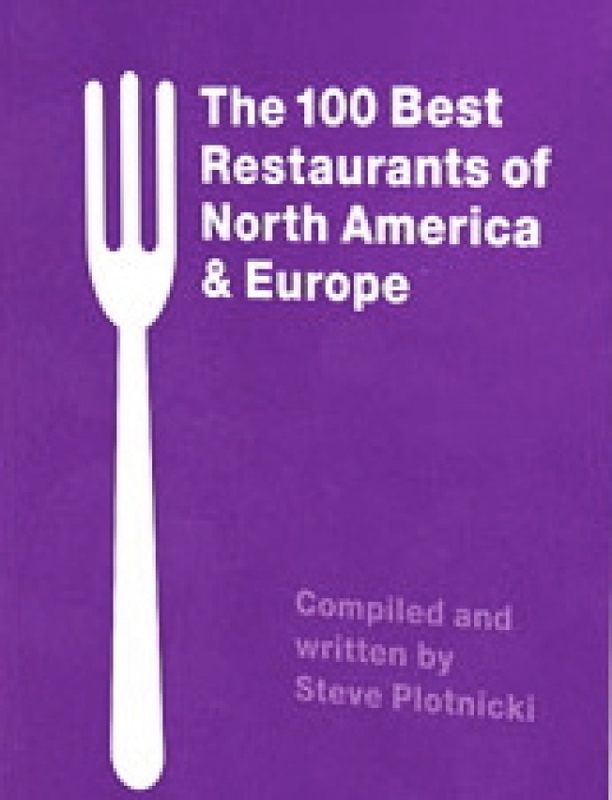 For those unfamiliar with the Plotz, his dining guide covers 900 restaurants in the USA and Canada, chosen by a collective of diners operating under a weighted point system (Plotnicki's points mean more than a casual diner's), where restaurants can earn up to 100 points. It's reminiscent of a Zagat guide and has its fair share of critics and followers. This year's survey has a lot to wade through, but some highlights: Blue Hill at Stone Barns, Jean Georges, and Per Se earned some of the highest ratings, all of the Momofukus earned scores in the 90's, and filed under "Can't Recommend": Cafe at Country, Buddakan, Peasant, Cafe Des Artistes, Tavern on the Green, Two Boots. A new "Cheap Eats" section gives shout out to Una Pizza, Di Fara, Hill Country, and some other expected spots. Nothing revelatory here, but it's worth a peek to see where some of these spots fall.